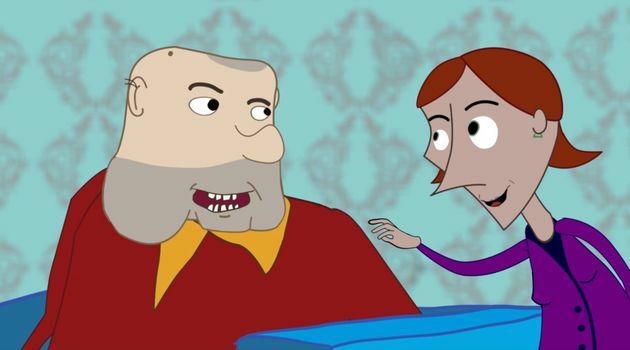 A British Christian apologetic organisation has completed first series of its animated project Out of the Question (OOTQ). OOTQ six episodes aim to train 14-21 year olds in Christian apologetics, equipping them to give a reason for the hope they have. “Through humour and the narrative of the daily lives of Chris, Holly, and Beth, young people will see how they can engage their friends in a conversation where they don’t have to just answer questions, they can ask them too”, say the creators of OOTQ. According to the OOTQ team, “the first series focuses on foundational questions of the role of trust in the worldviews young people see around them as well as the trustworthiness of the Bible”. 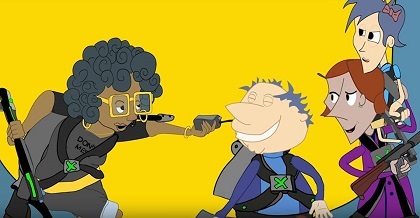 Each episode comes with “suggested questions and role plays that help to explore the issues arising from the animations as well as encouraging young people to give it a go in a safe environment”. “Helping Christian young people to talk to their mates about Jesus should be one of the core activities of the church. In doing so, helping them give a reason for the hope that they have is critical. Out of the Question is a fun, relevant and engaging resource to help them do just that”, Phil Knox, Head of Mission to Young Adults of the UK Evangelical Alliance, points out. Lars Dahle, Lausanne Catalyst for Media, theologian, educator, preacher, and apologist, also believes that “Out of the Question is a new creative innovate video series on apologetics for young people, teenagers, and young adults, to help them engage their peers in conversation with creativity with humour and to encourage and inspire them with that”.